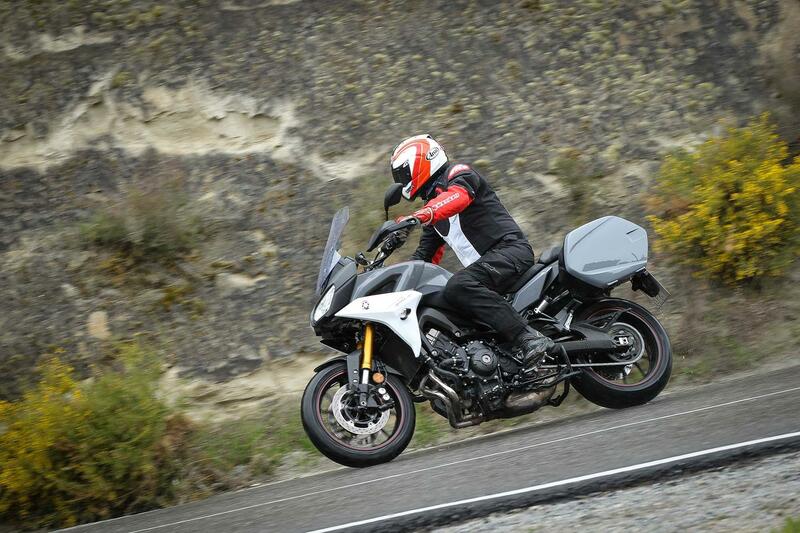 ﻿ Does the style of bike you ride alter your insurance premium? 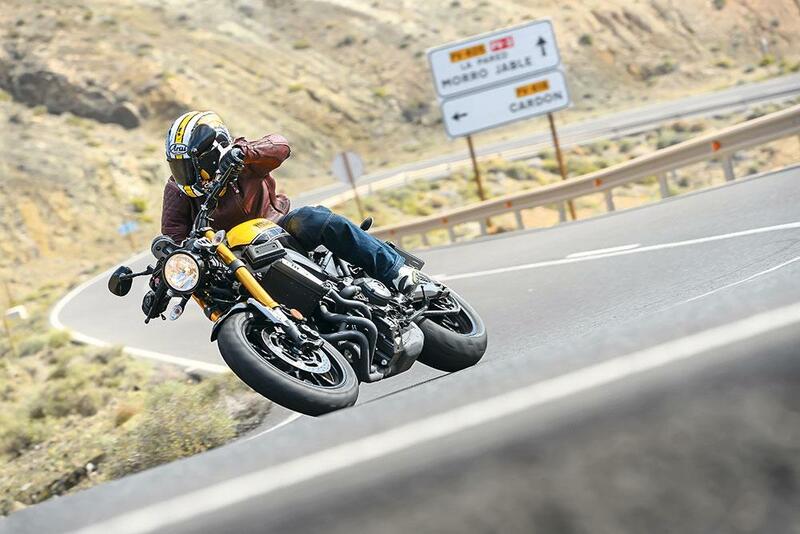 Nowadays, more and more riders are turning their backs on sportsbikes and instead choosing to ride alternatives such as adventure bikes, nakeds or café racers. 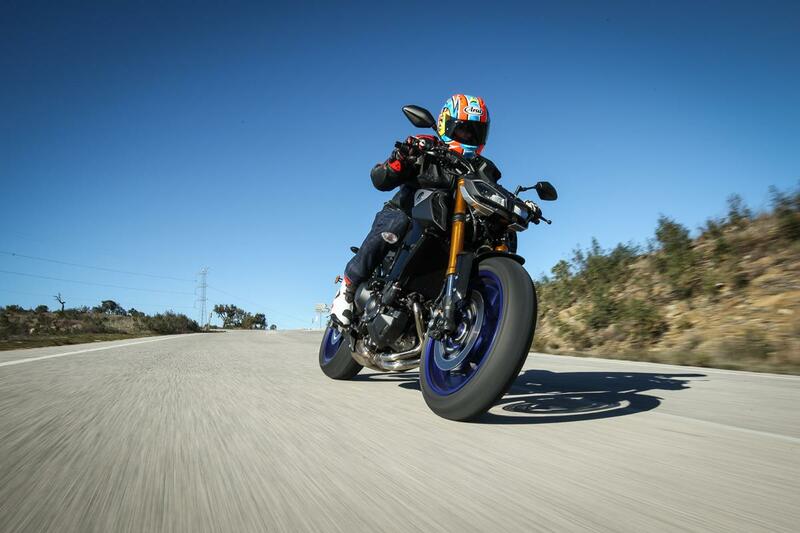 As a response, and in an effort to provide a wide choice of motorcycles without breaking the bank, manufacturers are using a basic ‘platform’ on which to base a varied range of motorcycles. A perfect point in case is Yamaha with their MT triple motor, but the same could be said for BMW with their boxer or Ducati with their V-twins. 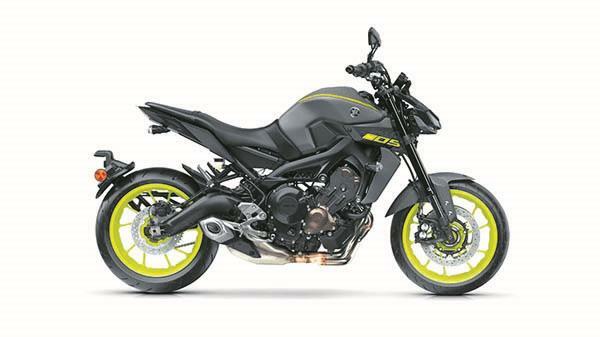 Powering the Yamaha MT-09 and Yamaha MT-09SP naked models as well as the Yamaha Tracer 900 and Yamaha 900GT sports tourers and the Yamaha XSR900 café racer – as well as the soon to be released Niken three-wheeler- the firm’s 847cc triple provides the heart of all six machines. But do insurance companies see them in the same light or is one style more expensive to get coverage on? And does the SP’s flashy suspension boost your premium as well as the bike’s handling ability and what do the Tracer 900GT’s panniers and TFT dash do to the amount you pay for insurance? 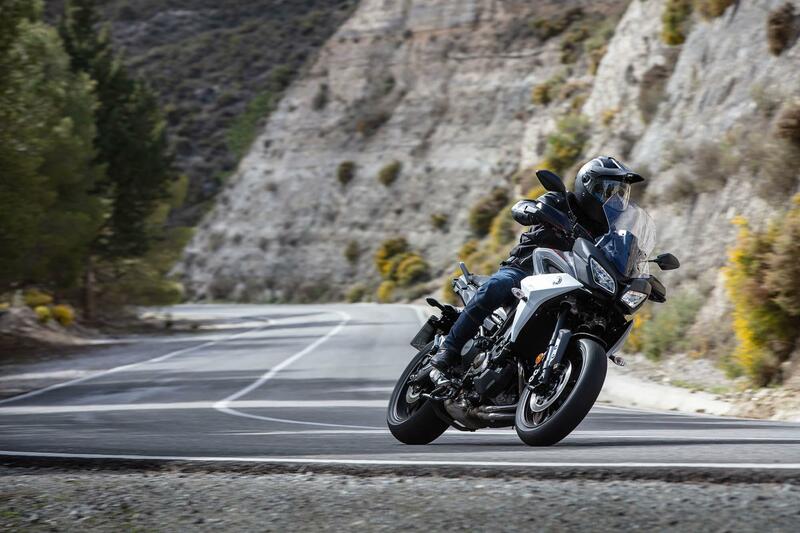 Interestingly, despite all five bikes sharing exactly the same motor there is a variation of nearly £30 with the MT-09SP the most expensive and the XSR900 the cheapest to insure. The insurers see no difference in risk between the Tracer models, but the SP’s flashy suspension and sporty tag does boost its premium. So it seems that if you want to reduce your insurance premium, it is best to go retro!